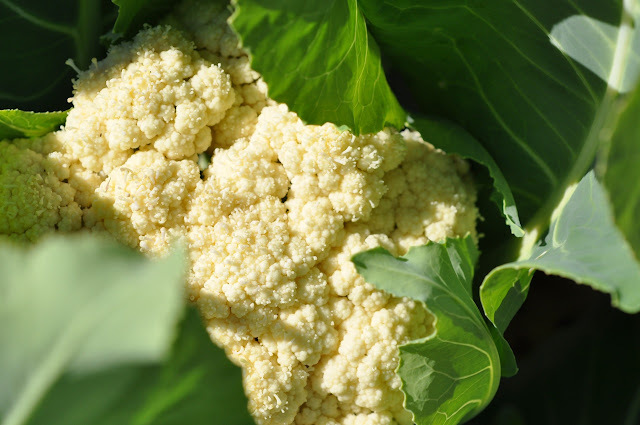 While the cauliflower is not the easiest brassica to grow, a large white cauliflower with tight pure-white curds is a truly thing of beauty and producing one is a source of great satisfaction. Furthermore, I am obsessed with having cauliflower cheese with every Sunday roast and you just cannot beat the texture and flavour of a cauliflower you have grown yourself! Unfortunately, cauliflowers can be very vulnerable to club root but you can still grow them so long as you take some proven cultural steps on coping with clubroot. Click here to find out more about controlling clubroot in brassicas. Luckily, some clubroot resistant cauliflowers are in the process of being bred and the first of these, Clapton, is now available. Before starting your cauliflowers off it is important to remember they require a firm, fertile soil as the main cause of failure - button heads - is due to loose, infertile soil. 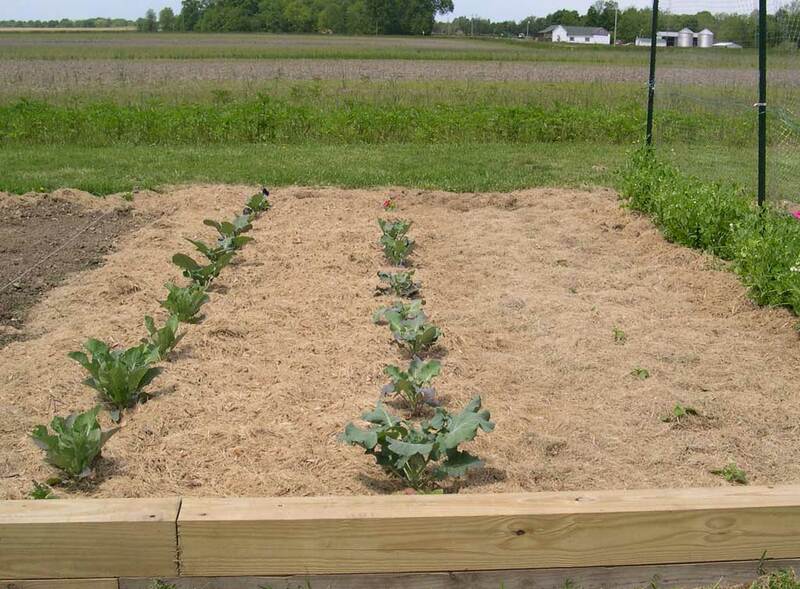 This is where having a fairly heavy soil is a definite advantage to the vegetable gardener. Also, try choosing a bed that is in a reasonably sunny spot. If you find that you have relatively poor soil then you will need to dig in plenty of well-rotted compost or farm manure. 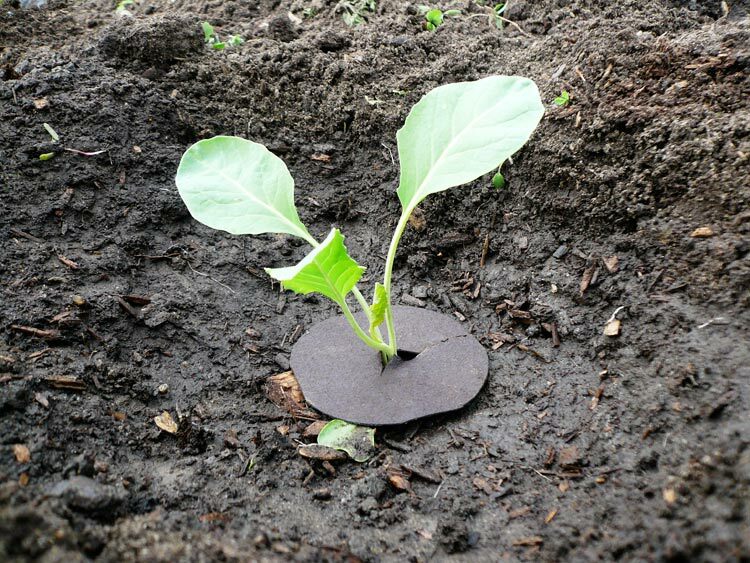 Try and have this done as early in the autumn as possible in order to give the the soil plenty of time to firm up before sowing you cauliflower seed. Come early spring, rake over and level the area you have chosen as a seed bed as the frosts would have done most of the work for you by then. If you didn't manage to prepare your seed bed by adding manure last autumn then cover the bed with sifted mature compost or blended farm manures instead. Choose a dry day for this job and tread over the bed afterwards to help keep it firm. Afterwards, give it a light raking over. Mark out the rows using string stretched between two stakes for a straight line and make shallow drills along the length of the string with a trowel 1/2" deep and rows 6" apart. Sow the seed thinly into the drills and cover them over with soil, lightly firming with the head of the rake. Mark both ends of the row, labelling one end with the variety and date of sowing. Keep the seedbed moist, always use a fine spray. When the cauliflower plants are about 1" tall, thin the seedlings to about 3" apart in the rows. This is to stop overcrowding otherwise the seedlings can become weak and spindly. The seedlings will be ready to plant out into their permanent position when they are about 4" to 6" tall or have 5 or 6 true leaves. Water the bed the previous day before moving them. Hoe regularly to keep down weeds but don't loosen the soil to deeply as you need the bed to remain firm. Cauliflower plants must never be kept short of water - especially as young plants - otherwise small premature `button heads` will soon form. One of the main problems you may come across is having your cauliflower seedlings destroyed by birds - especially in country gardens. 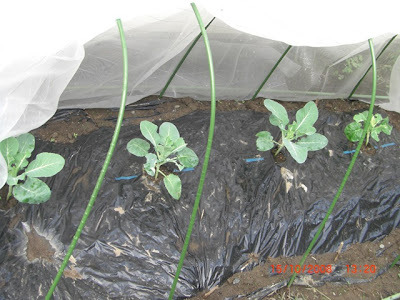 Protect the smaller plants from sparrows by growing under plastic and the bigger mature plants from wood pigeons by covering with a plastic mesh. Consider applying a foliar feed during summer as cauliflower plants will respond very well to this.